A ski destination in the Sierra Mountains, Mammoth Lakes, California wows visitors with the size of its mountains and the number of its lakes. There are endless possibilities for exploration, recreation and relaxation here all year long. Visitors are lured to the region in summer for the sightseeing and hiking, fishing and biking, and several summer festivals. 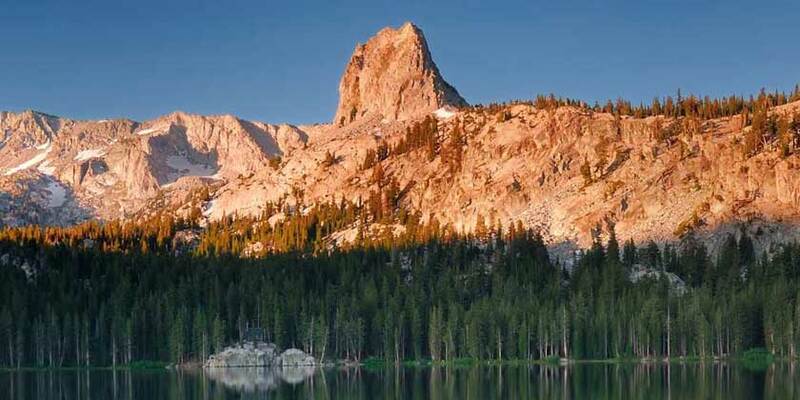 The city also makes a great base camp for exploring the natural wonders of California’s Eastern Sierras. And during the winter, very little can compare with the skiing and snowboarding available on Mammoth Mountain.